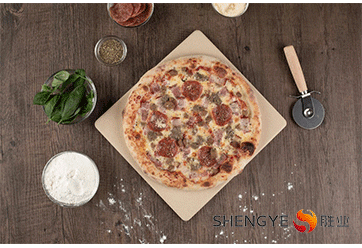 Pizza stone supplier - Shengye specializes in pizza oven stone, BBQ grill stone, refractory pizza stone, and pizza stone set with 22 years. 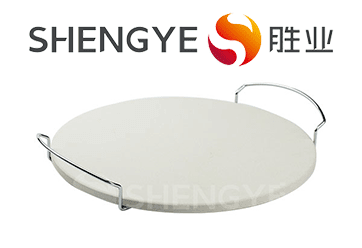 Recently we launch our latest items, including pizza oven stone with handles, Non-stick pizza stone set with aluminum plate & deflector stone for oven and grill and so on. 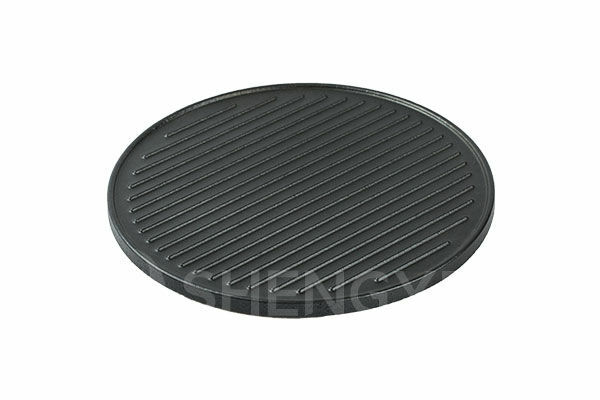 Hope you to know more details about our latest products.